Last edited by John1960; 05-20-2015 at 11:44 PM.. 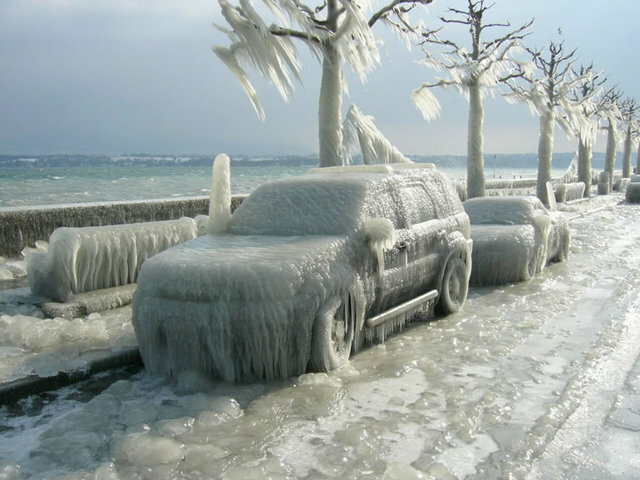 I read up on that storm a little bit... it happened back in January 2005, but WOW -- that has to be one of the worst ice storms I have EVER seen in pictures. Great find! yes, I went there december of 2005 and it was about 24 degrees during the day and about 12 degrees at night(this is farenheit obviously), and i went to sleep and every thing was green and when I woke up everything was covered with 6-8 inches of snow. He's have had 8 more years to visit again. Nuts to that. Rain is so much better than ice and snow during winter. Boring place. Drizzly 5C each day.